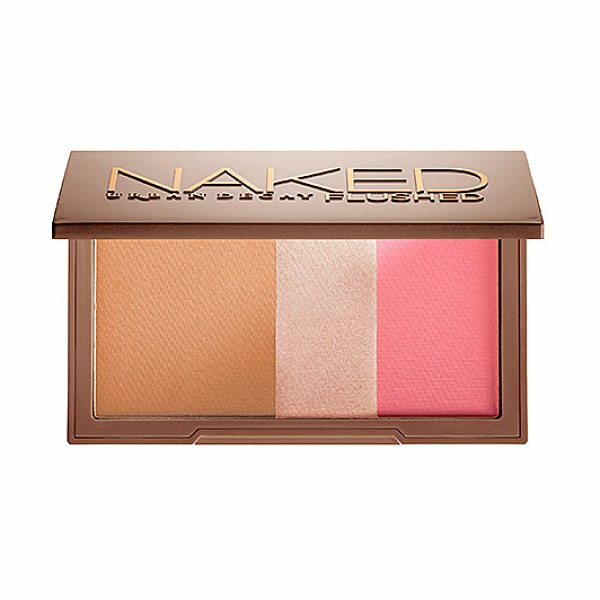 A silky bronzer, highlighter, and blush in a sleek, travel-ready compact. Use these pressed powders individually or blend them together to create just the right effect. Urban Decay's micronized, jet-milled formula has a luxe, featherlight texture that feels amazing on your skin and provides a flawless finish. Light-diffusing particles enhance and perfect to for a fresh, glowy look, even after a late night. 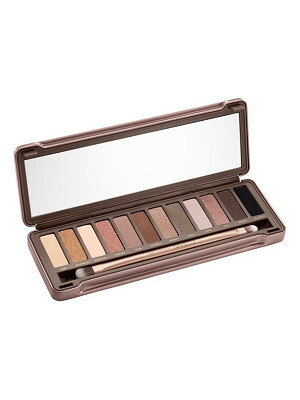 The color is intensely pigmented yet blends beautifully, and the universal shades are versatile enough for any skin tone. All shades are full size and come in a sleek case with an easy-open magnetic closure and a mirror that is compact enough for travel or mid-date touchups. This product is an Allure Best of Beauty winner.